SEO seems like alchemy to the masses, but there is a definite science to it. There are several ranking factors and best practices, utilized over an extended period of time, that lead to success. SEO is more than a checklist of best practices and repeatable task lists, even though that is a great place to start. 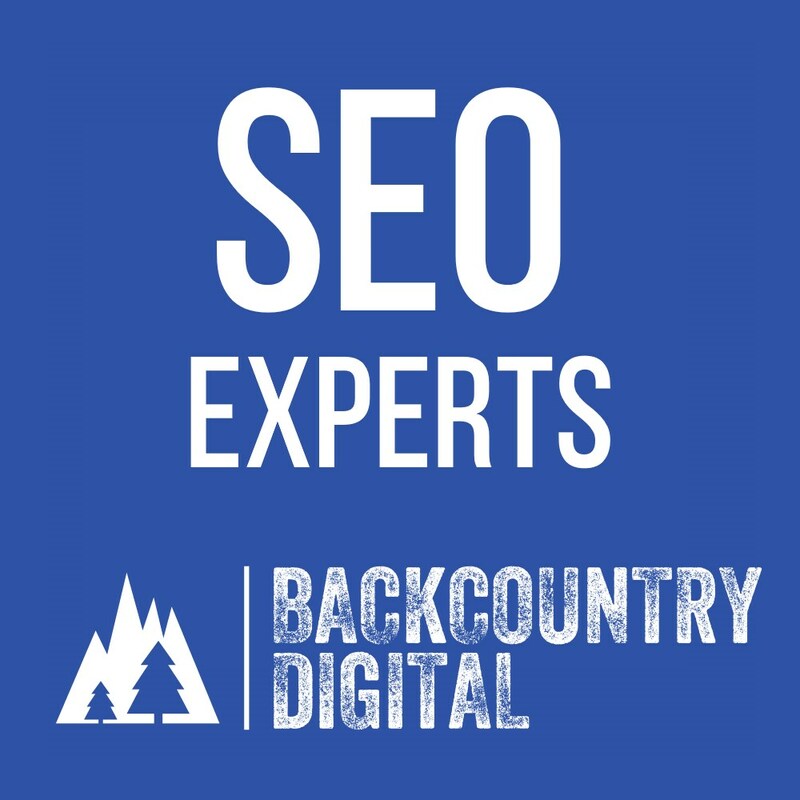 SEO is constantly molding and shaping to continue to grow traffic, focus on key areas, monitor competitors, make adjustments, and develop content. Results come in both short-term gains and long-sustainable efforts. Remember, it’s not just about what you do, it’s about what millions of other websites and competitors are also doing. Long-standing, quality SEO should lead to actual dollars for the company and significant traffic gains, based on your industry. Additionally, there are vastly different strategies for local efforts and national efforts to be aware of. It’s not all the same.